I've need to back that kickstarter just to be able to shout "HERE'S MY BELL LOVE". You been over to http://bearbonesbikepacking.co.uk/ ? Spent an unpleasant 30 mins in tesco. Couldn't find clif bars. What section are they in your tesco coiler? Did anyone go the the Lee Quarry Big Day Out last Sunday at all? 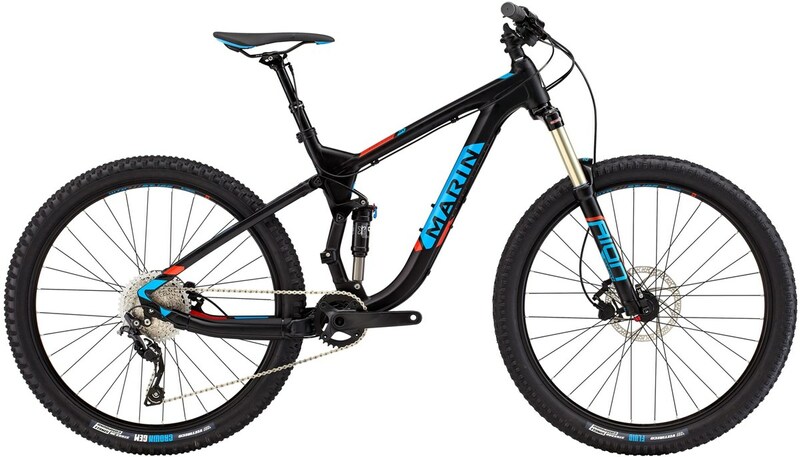 Can I have peoples opinions on this 2016 bike from Marin? Full sus, 1x10 gearing (*sigh*), hydrolic brakes and a DROPPER POST for £1500. £1500!!!!!!!!! seems a lot of bike for the money. Last edited by cruciate; 05-03-16, 13:05. 27.5 too looks a bargain, you fancy a full susser? One upside looks like they've actually given gears you can climb with, small/med fron cog, and huge back cogs, about time bike industry! One advantage of single front cog is no shifter I guess.... So MOAR handlebar space!! 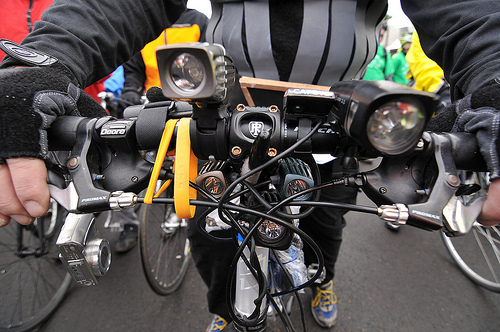 Loss of gadget on handle bar though? MOAR SPACE FOR BUILT IN GLOVES SIR!